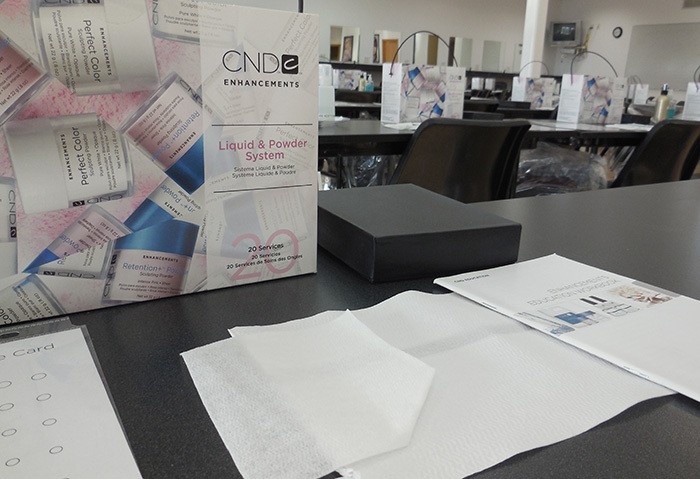 Each fall and spring LJIC and CND come together to offer an advanced training course for our students. Students from all 8 campuses have the opportunity to register for the 2 part class that takes place at our Des Moines campus. REGISTRATION CLOSED — CLASS FULL.